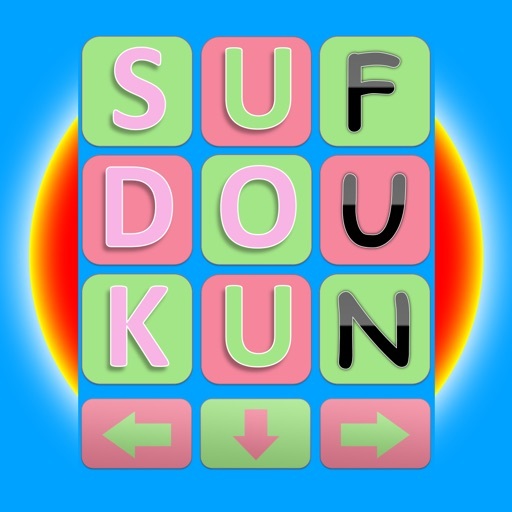 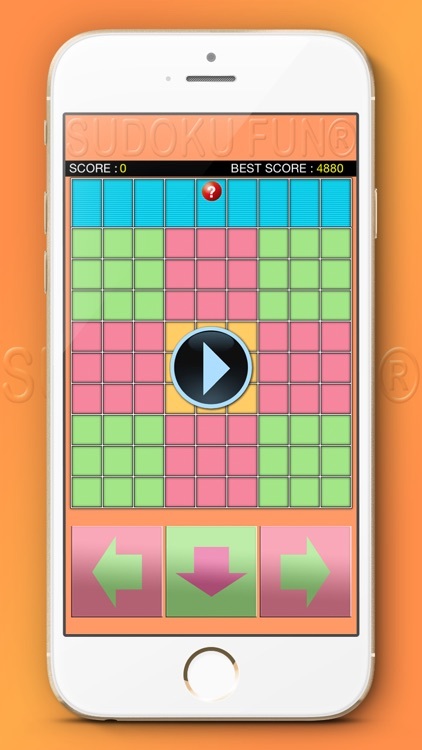 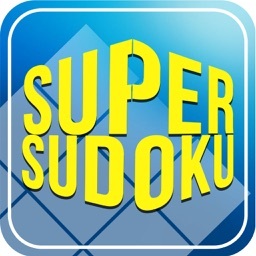 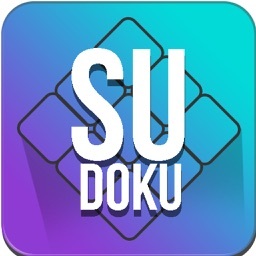 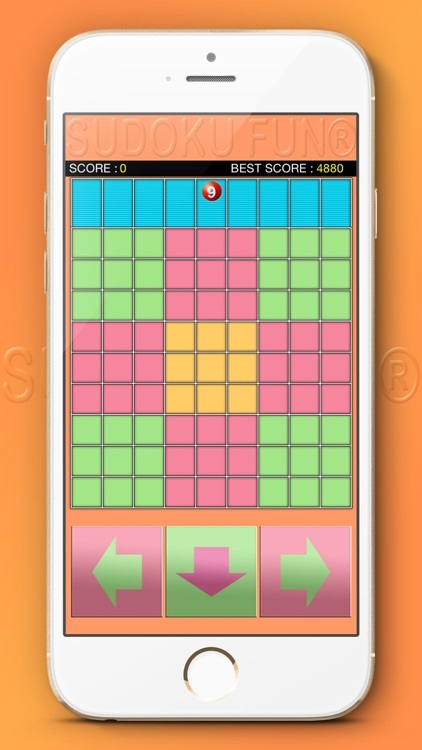 Sudoku Fun® is an extremely addicting game which requires you to be rapid and reflexive. 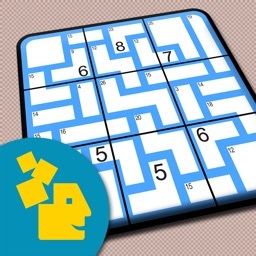 The Object of this game is to fill the 9 grids of 9 boxes for each with random numbers from 1 to 9. 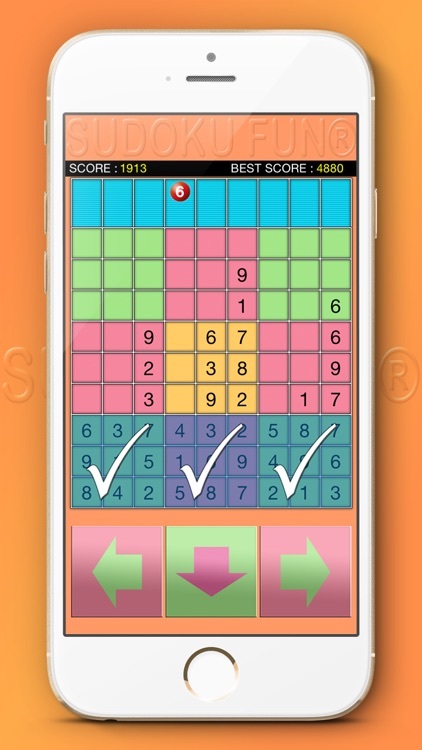 You should not put two same numbers in the same grid. Attention! 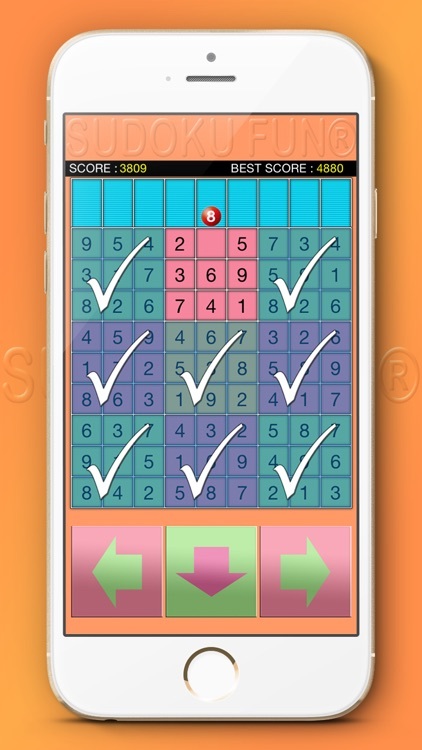 The number released goes on without stopping and if it touches the pick of the grids it falls down towards the available box. 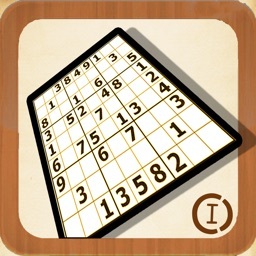 To earn additional points, make the number fall down with the down arrow without waiting it to touch the grid. 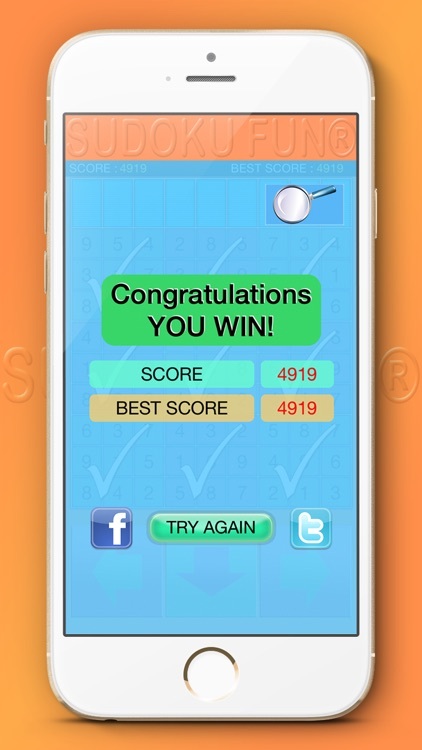 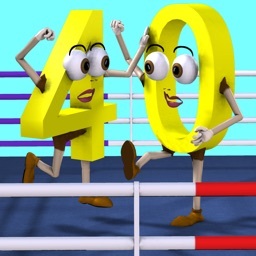 Post your score on Facebook and Twitter and compare your performance with those of your friends.